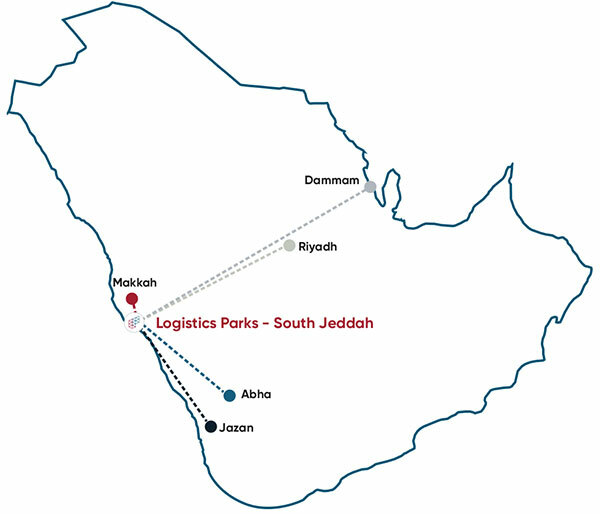 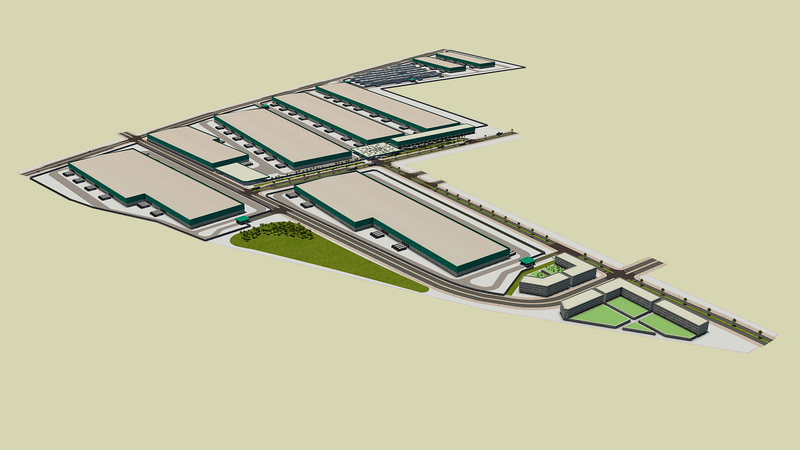 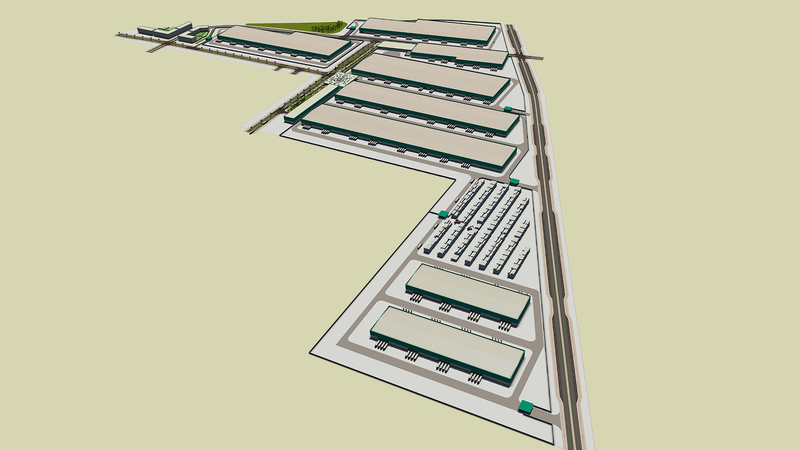 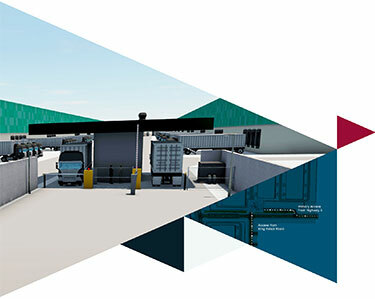 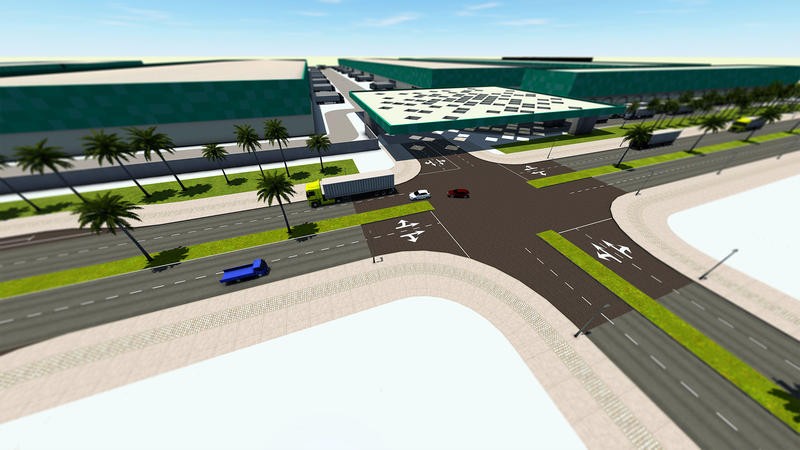 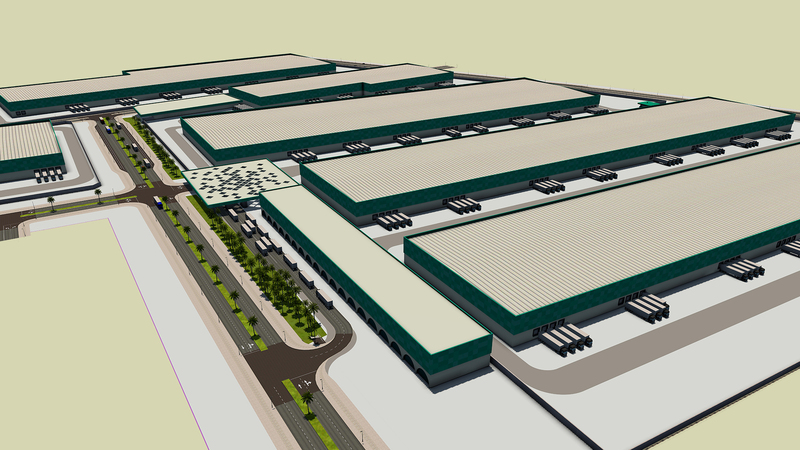 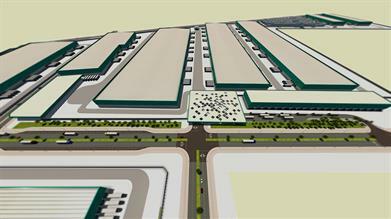 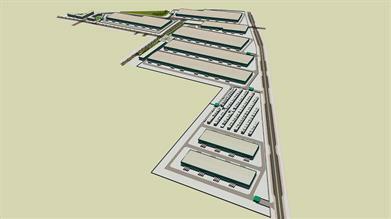 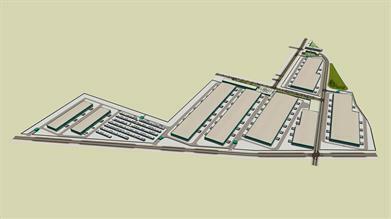 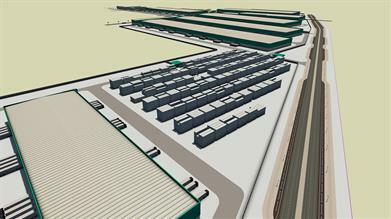 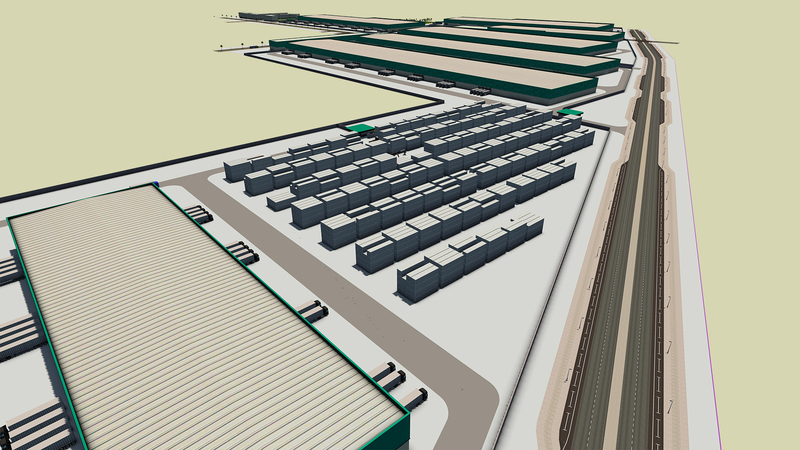 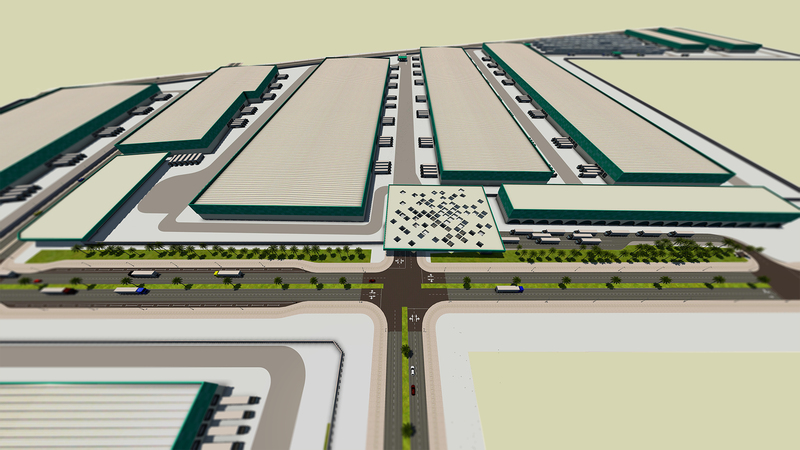 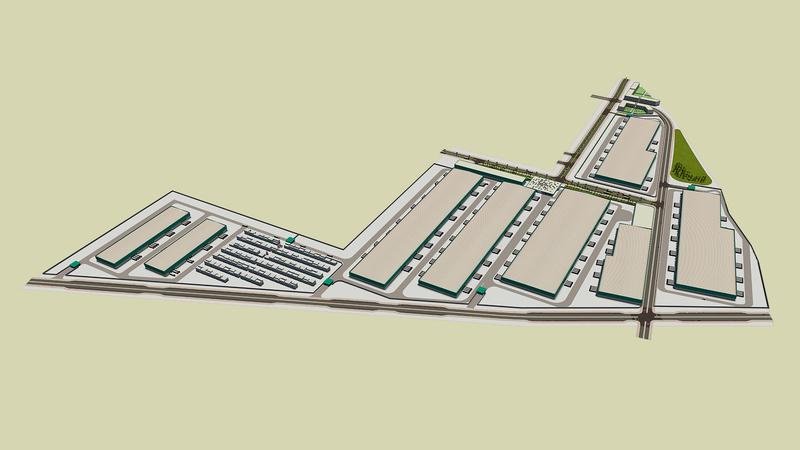 The 150 km2 logistics hub in the heart of Jeddah. 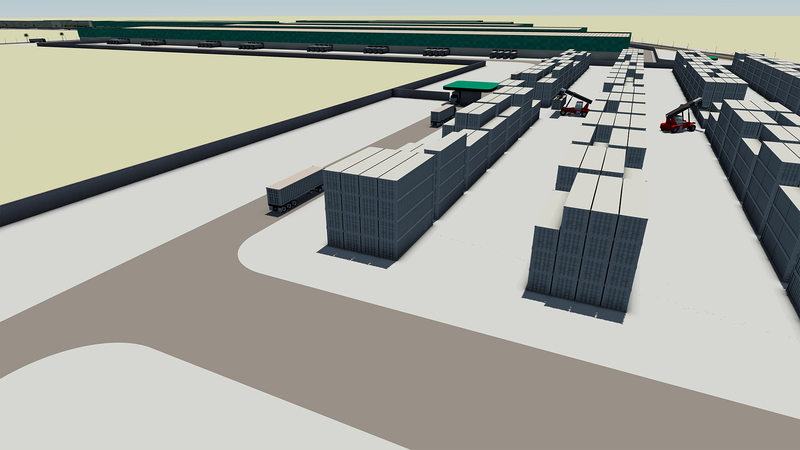 Within 2km to the proposed land-bridge freight station - future-proofed! 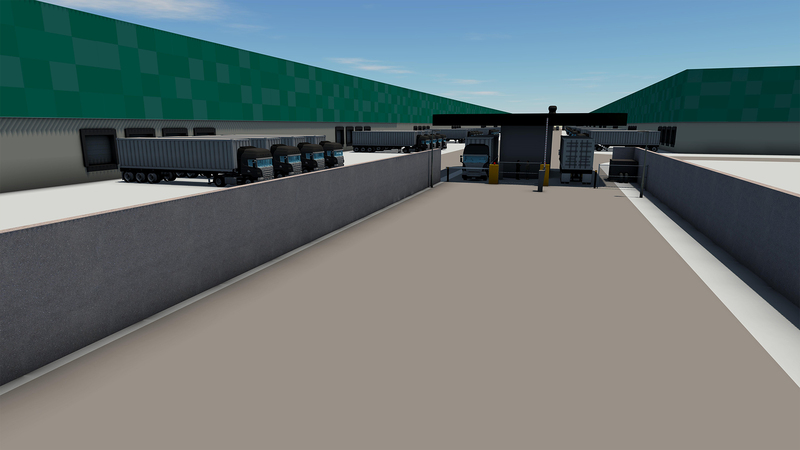 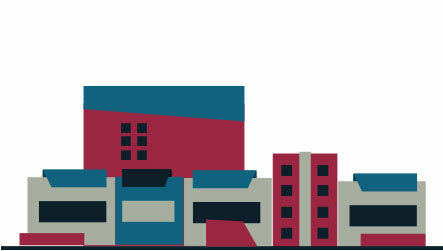 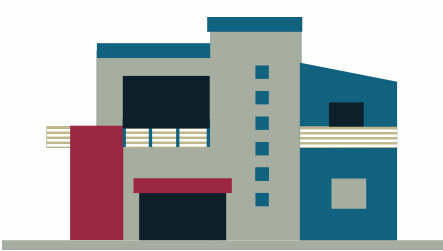 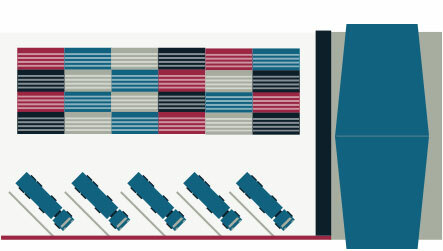 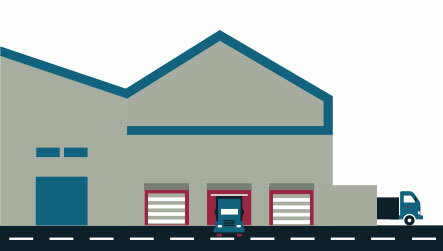 Current market is saturated with low-quality standalone warehouse structures without any supporting infrastructure. around 9 to 10 days. 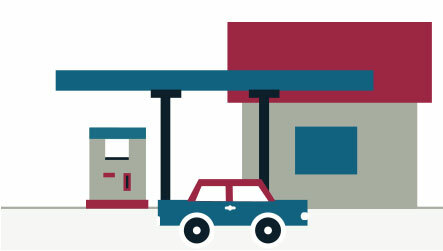 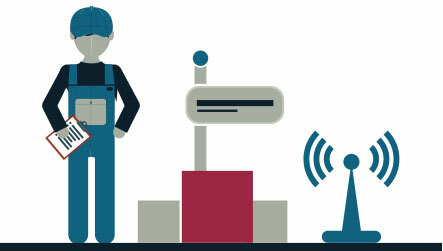 Save time and money through integrated services offering.